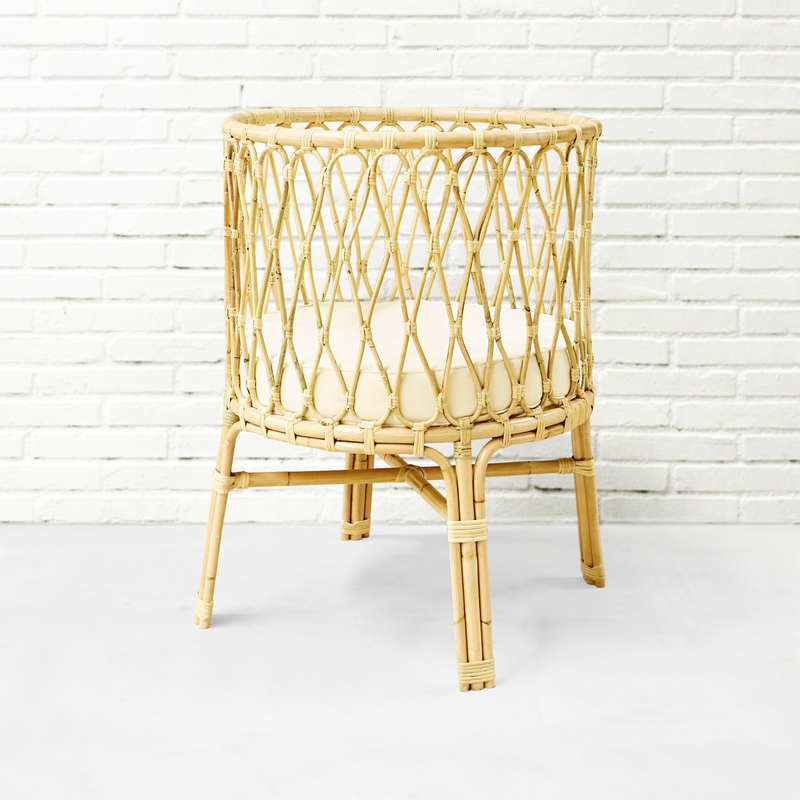 This Rubby Rattan hanging chair is the perfect way to encourage lounging, reading and relaxing. 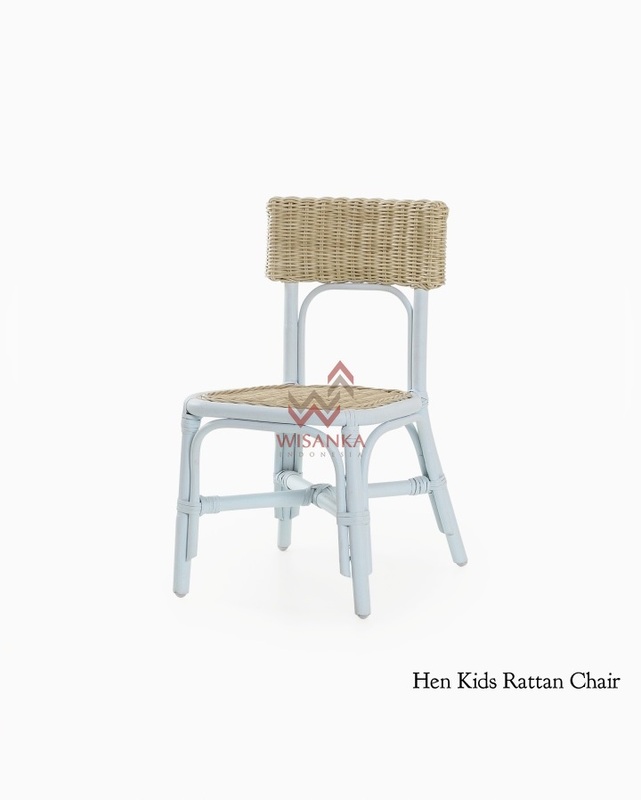 Not for just outdoor use, there are plenty of indoor chairs to create that cozy nook for your child. Here is a look at some of the more kid-friendly designs. From bright purple with comfy cushion designed chairs.